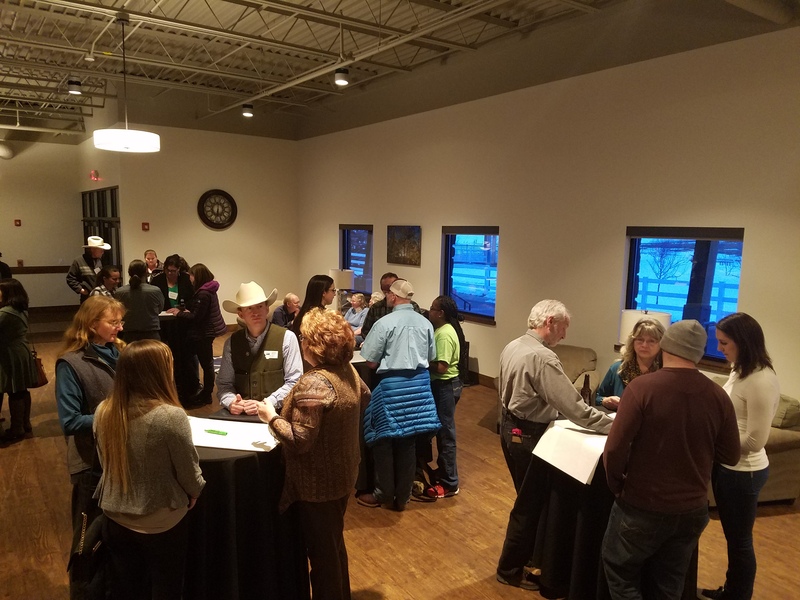 The 2018 Montana Cooperative Summit brought together leaders from across the state to discuss how cooperatives make a difference to the economies of rural Montana communities. 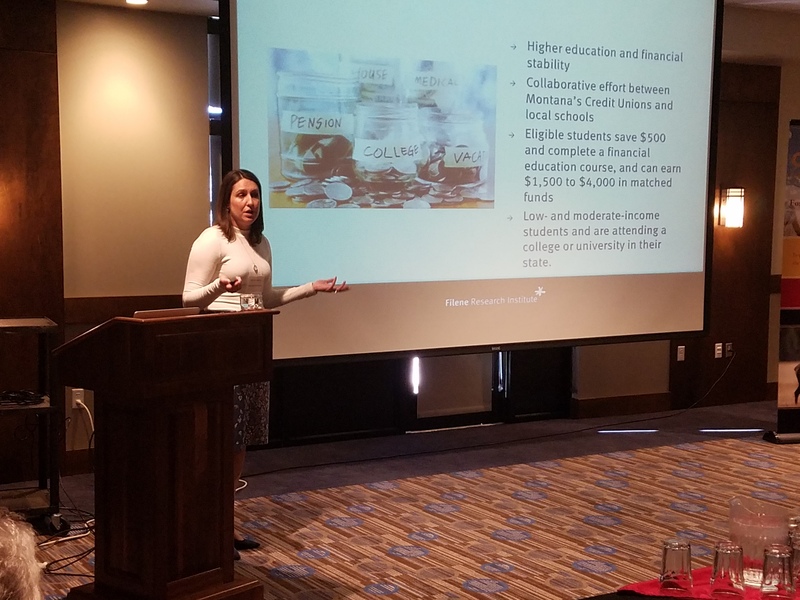 The third annual Summit drew more than 60 people to the two-day event that featured Keynote Speaker Cortney Angeley of Filene Research Institute, the North American think-tank for the credit union industry. 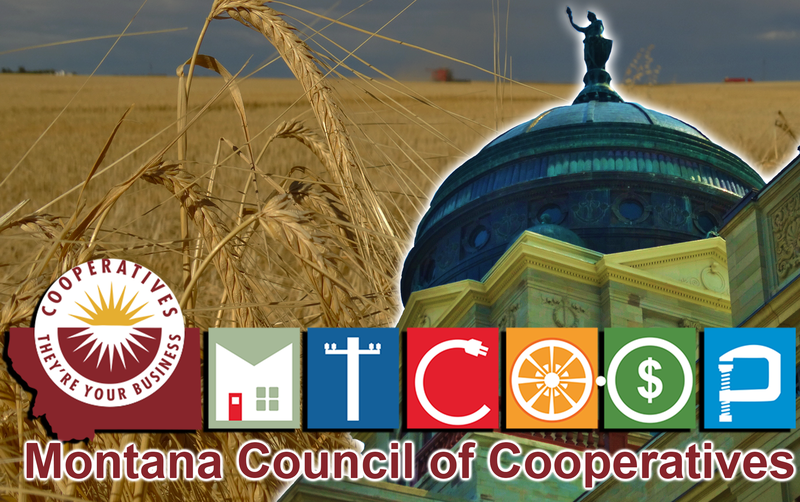 Following the keynote address, four “Parade of Co-ops” panels highlighted 15 of the state’s newest cooperatives in a fast-paced plenary session. Each co-op had a representative who described their businesses and the benefits accruing to their member-owners. 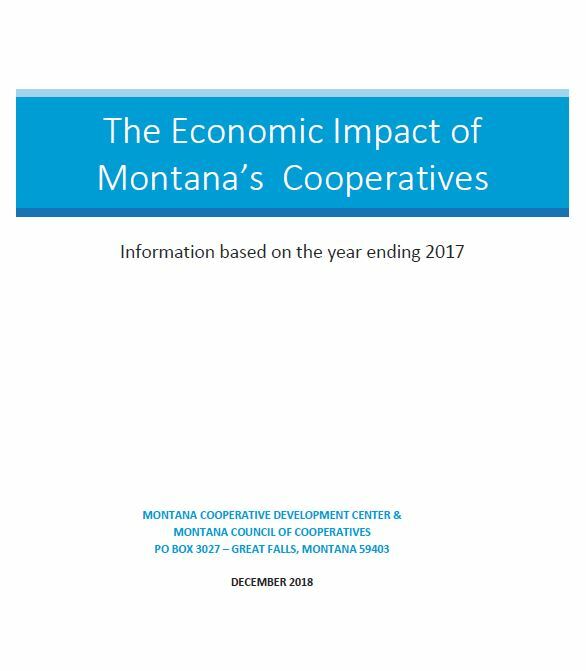 Short feature videos from MCDC’s “Montana Co-ops Make a Difference” series helped tell the stories of these various businesses: a multi-farm co-op, worker-owned cooperative, rural grocery co-op, and a ceramic artisan cooperative. Speakers also discussed what lessons they have learned in starting and governing or managing their cooperative enterprises. 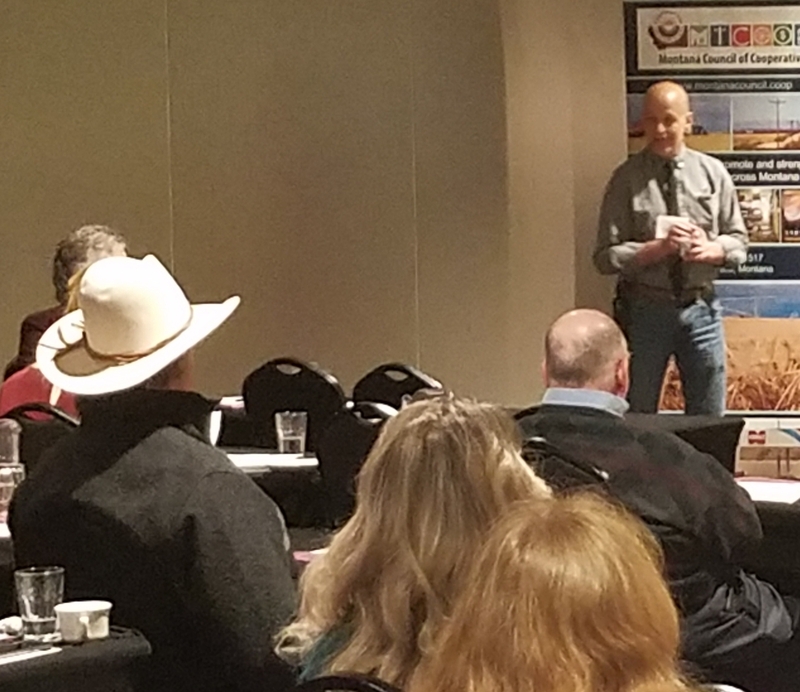 Following dinner and brief video greetings from Montana’s two senators, State Director for USDA Rural Development Charles Robison addressed all the attendees. 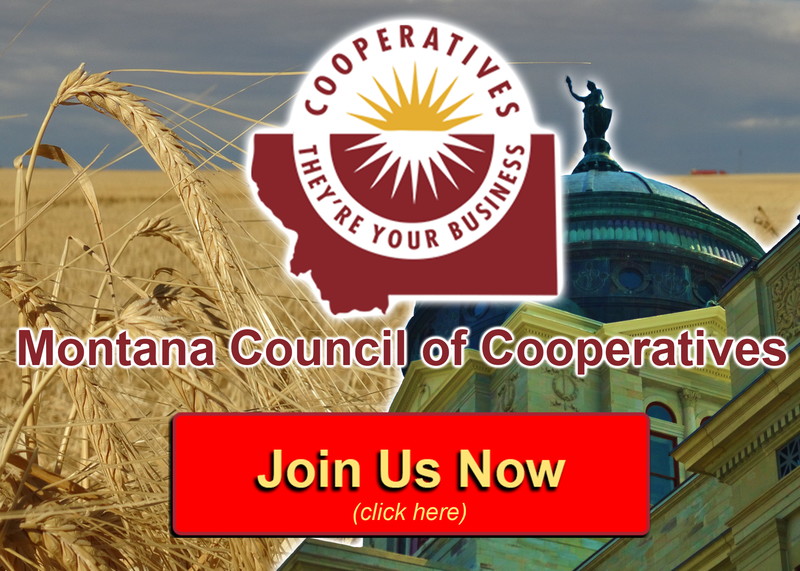 Robison acknowledged the huge commitment cooperatives have made in serving the interests of their member-owners and thanked them for the significant impact they are having on Montana’s rural economy. The Summit continued the next day with three concurrent sessions focused on distinct sectors of the cooperative economy. 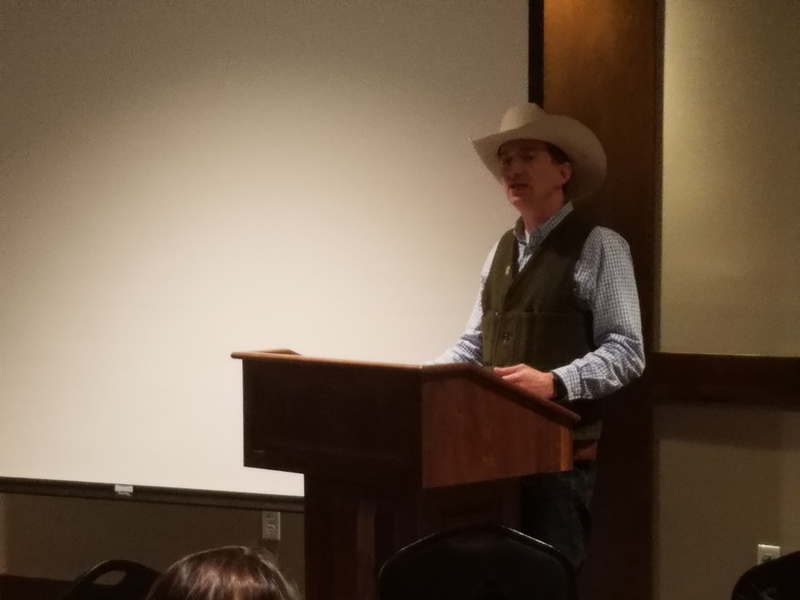 During the session on “Transforming Montana’s Food Hubs”, Dan Hobbs with the Rocky Mountain Farmers Union discussed the challenges and possibilities of creating viable farmer-based food systems throughout Montana. 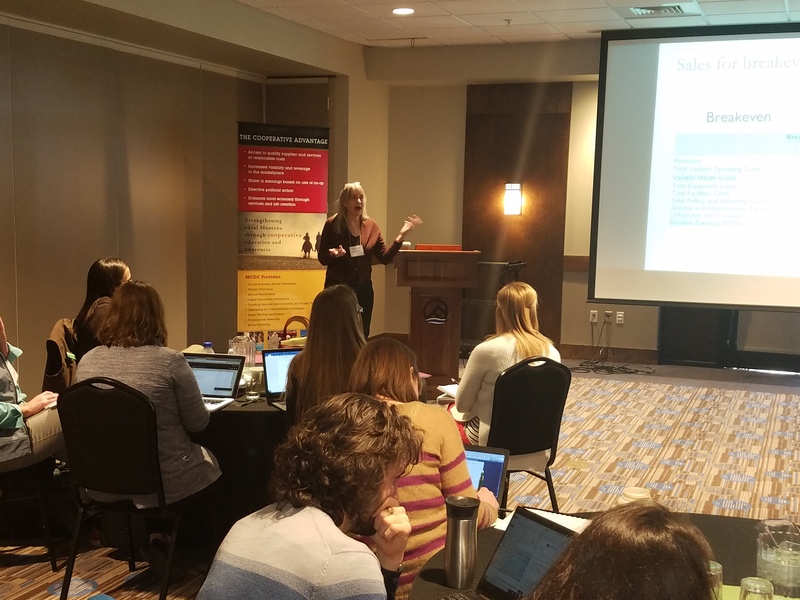 Nationally recognized co-op consultant Margaret Lund followed by leading the discussion on capitalization strategies for new food enterprises. 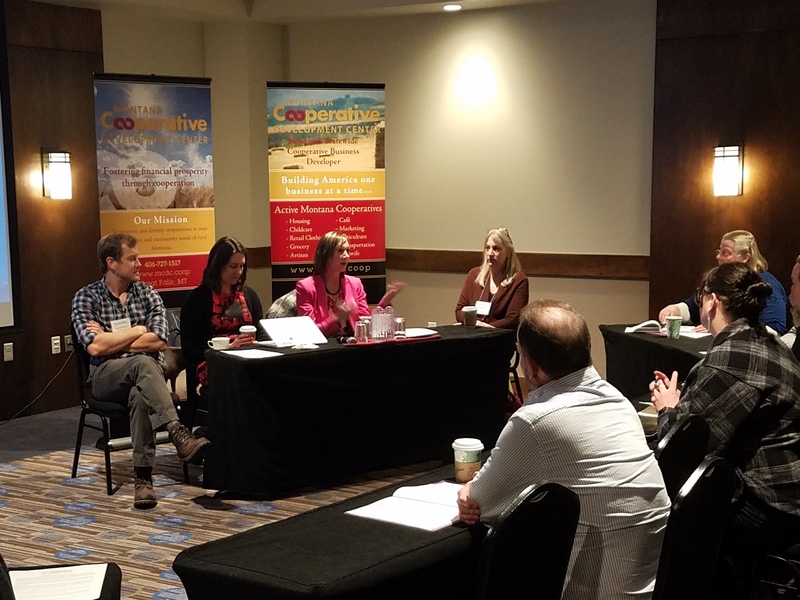 Montana’s Credit Unions President Tracie Kenyon joined a round-table discussion during the “Unleashing Local Capital” session to talk about the rural investment cooperatives, a newly proposed type of co-op that would leverage local investment dollars for new business development. Participants identified no fewer than 10 prospective “brick and mortar” pilot projects for this new MCDC initiative. 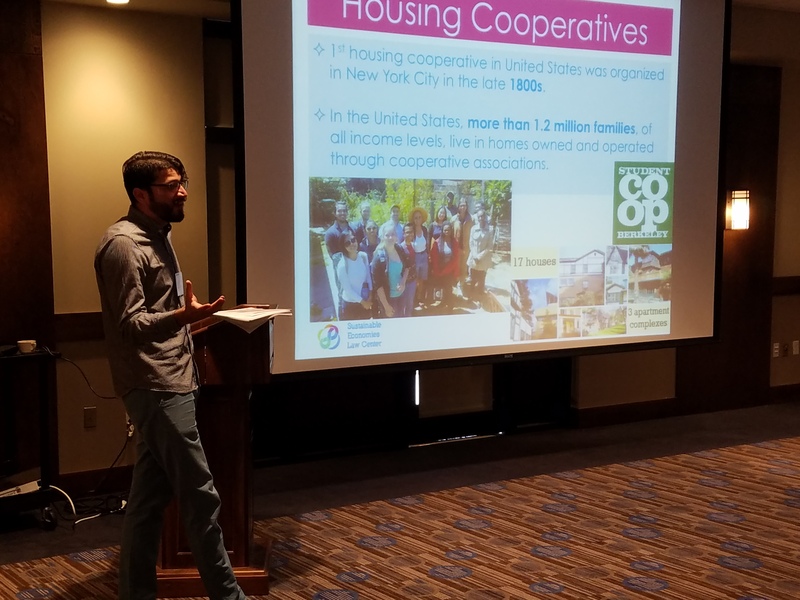 Ricardo Nunez of the Sustainable Economies Law Center in Oakland, CA, briefed those attending the “Montana Rural Renaissance” concurrent sessions on the enthusiasm for organizing more worker cooperatives, which are finding favor across the nation. Two members of Montana’s newest formed worker-owned cooperative, Crucible, discussed how this business model encourages a more equitable and respectful work environment. Related to housing co-ops, Paul Travitz of Ravalli County Council on Aging unveiled their plans for launching Riverside Crossing Adult Cottage Cooperative, Montana’s first senior housing cooperative that has broken ground in Hamilton. Finally, Margaret Lund delivered the Summit’s closing remarks on the important role cooperatives play in serving the most remote places in the world – including the Canadian provinces north of the Arctic Circle. 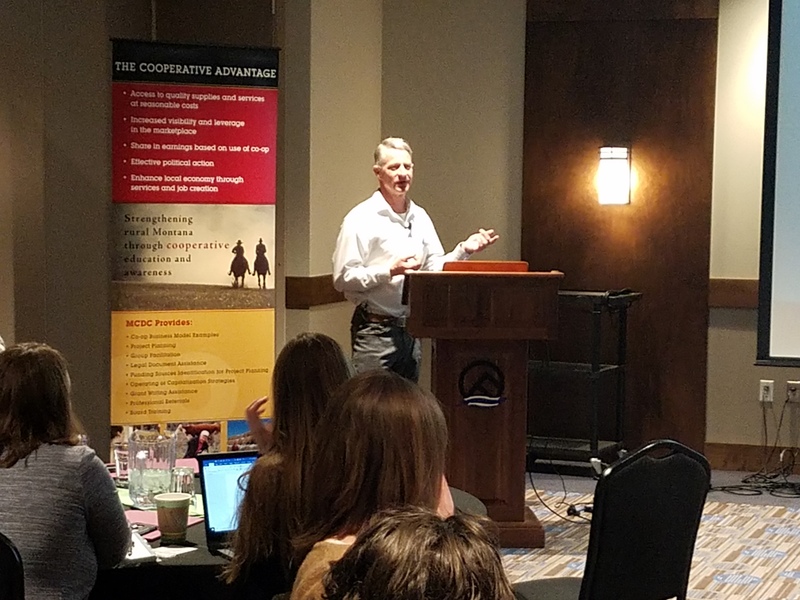 Earlier in the week Lund joined MSU professor George Haynes and other co-op leaders in delivering optional, “Back to Basics” training workshops that covered financial management, cooperative governance, human resource issues, and engaging members in co-op decision making.